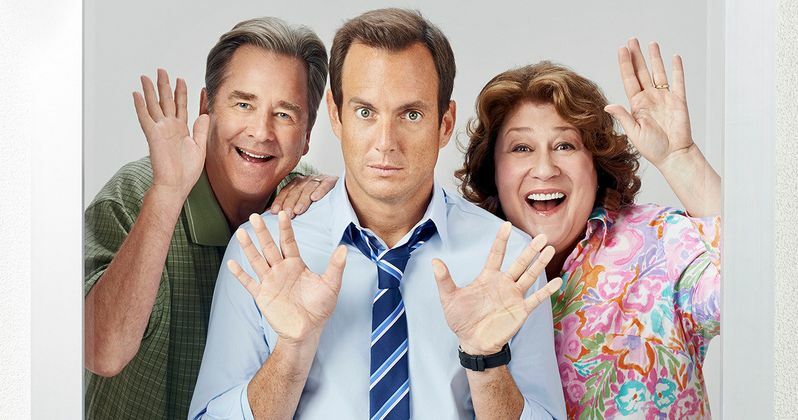 CBS has canceled the Will Arnett sitcom The Millers midway through Season 2. The Millers will shoot one more episode before shutting down production, with a new episode to air this Monday. The fate of the remaining unaired episodes is as yet undecided. The Millers managed to pull in decent numbers airing directly behind one of TV's highest rated series, The Big Bang Theory last season on Thursday nights. Moved behind 2 Broke Girls in its new Monday slot, the ratings slipped quite a bit, averaging a 1.5 rating amongst adults 18-49 in its fourth week of new episodes. CBS also feels that the sitcom has been dragging down the network's new breakout hit Scorpion, which follows The Millers. Right now it looks like The Millers will be replaced with Mike & Molly on Monday nights. It's unclear if the unaired episodes will be moved back to Thursday, behind The Big Bang Theory , or if Mom starring Anna Faris will stay put in that current slot.